The latest North Korean missile test failed on Wednesday, with the rocket exploding “within seconds of launch,” according to the U.S. Pacific Command. “South Korea and the US are aware of the missile launch and to their knowledge, North Korea’s missile was not successfully launched,” said South Korea’s Ministry of Defense about the North Korean missile test, in a statement relayed by CNN. The Washington Post writes that American and South Korean military intelligence services are still analyzing the data they gathered about the launch and are not yet certain precisely what type of missile it was. 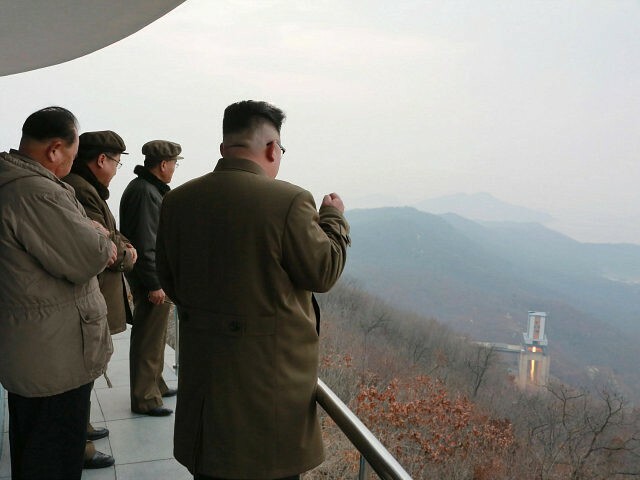 North Korea tested a rocket engine that dictator Kim Jong-un described as technology of “historic significance” over the weekend, but it’s not clear if this failed test involved one of those engines.